Milk4Life is dedicated to one single purpose which is getting milk to school children with a dedicated ‘Milk at School’ team, a deep knowledge of logistics, dairy management and unprecedented expertise in delivering school milk, Milk4Life is here to provide all the support you need to nourish the nation’s school children. Barbara Griffith’s team have been delivering milk to schools for over 25 yrs, the Milk4Life team is dedicated to the task, with the tools, experience and our nationwide network we deliver milk to schools, from remotest hillside to the busiest city. Milk4Life Ltd was founded by Barbara Griffiths in June 2012 as an associate company to Dairy Link UK Ltd which was formed in June 2009, following the demise of Dairy Farmers of Britain where Barbara worked as Head of Local Government Procurement. Barbara is passionate about child nutrition; in her position as Head of Local Government Procurement, Barbara managed the Education Sector of the business, completing tenders and looking after 42 Local Education Authorities and the schools within them. 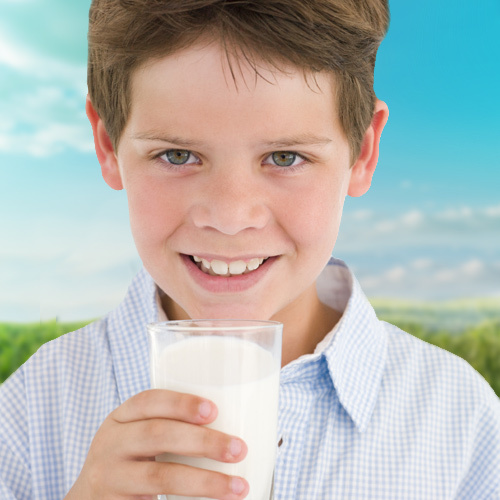 Today Milk4Life and Dairy Link UK Ltd deliver over 10 million cartons of milk to school children every year. Barbara’s dream is that every school child in Britain will one day have the milk they need each day. We are currently working on our new website which will have facilities to pay and order on line along with nutritional information to support milk drinking for children. The website will be launched during May 2013.